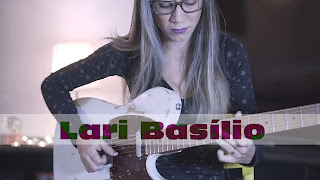 Lari Basílio: Thanks for the support! Have a blessed 2018! Thanks for the support! Have a blessed 2018!